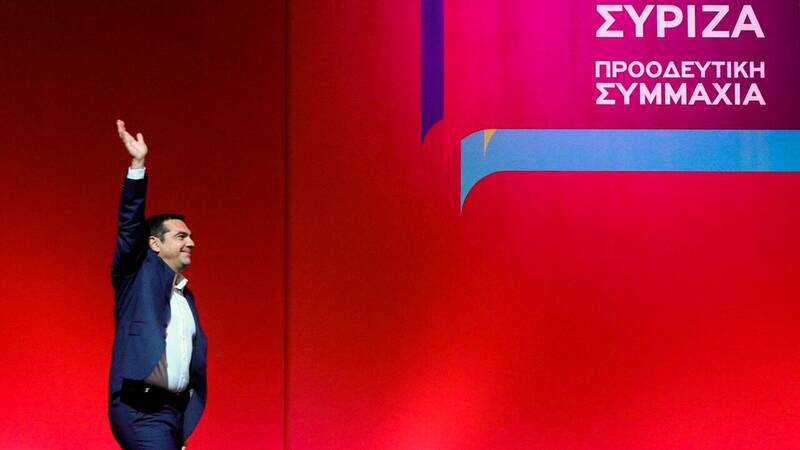 SYRIZA has decided on the new candidacies for the European list after the Central Committee closed meeting concerning the next steps of the progressive alliance on the path towards the European elections. According to well-informed sources, Alexis Tsipras opened the meeting, expressing his satisfaction with the very successful, as he said, last Saturday’s gathering in Athens. He even described the aim and the way by which the progressive alliance, that is the co-operation of progressive forces with SYRIZA, will become “flesh and bones”. In this context, the members of SYRIZA, the Party’s Youth Movement, the executives and the MPs were alerted to be mobilized across Greece and “meet” with progressive citizens. Following the model introduced by Jeremy Corbyn in Great Britain, who mobilized tens of thousands of new members and supporters of the Labor Party, Alexis Tsipras set out to set up committees supporting the Progressive Alliance throughout the country. SYRIZA’s new nominees for European Parliament’s elections represent the movements participating in the progressive alliance, through the participation of director Gi. Arsenis and St. Kalpakis from the Democratic Left, the leader of the activist movement of European Socialists (PES Activists), Th. Dulubekis, the university and former staff member of the European Commission Sotiris Wallden from the “Bridge” initiative and the independent member of The Potami, Spyros Danellis. The participation of Vlassis Agzidis is of great symbolic importance as he is an historian of Pontian and Asia Minor Hellenism, who is considered to be an “opening up” to the world of northern Greece, as well as the candidacy of the historic member of the European Left, Luciana Kastelina. The government is represented with Hellenic Minister of Tourism, El. Kountoura, while the member of SYRIZA, P. Lambrou, who represents the party’s left tendency – the “53+” movement – will be also be a candidate. What’s more, the LGBT community will be represented by the teacher St. Belia, who is chairman of the NGO “Rainbow Families” and activist of the LGBTQI Movement. The Greek Roma are represented by M. Tzampazi, a member of their Pan-Hellenic confederation, and finally, the trade unionist of the rural movement by Vl. Tsiogas.